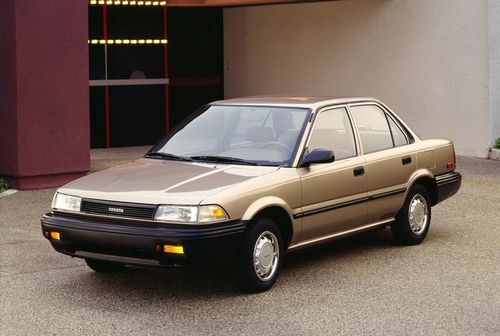 1988 Toyota Corolla - Not much power, but it was reliable (for the most part). 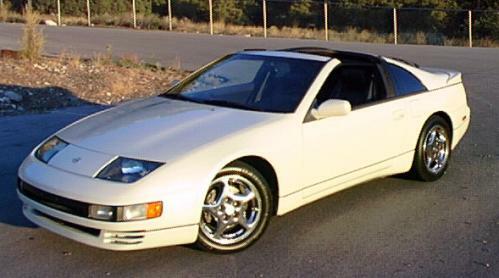 1991 Nissan 300ZX Twin Turbo Fast! The acceleration threw you back in your seat, but it wasn't very practical. 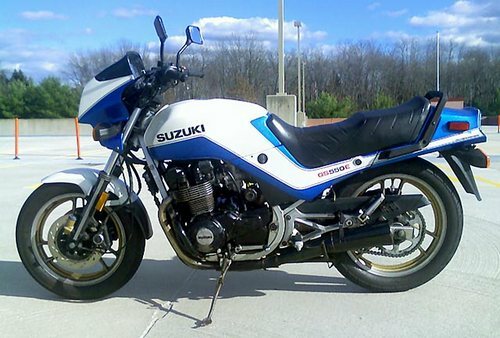 (Two seats, gas guzzler, expensive repairs) But man was it fast. 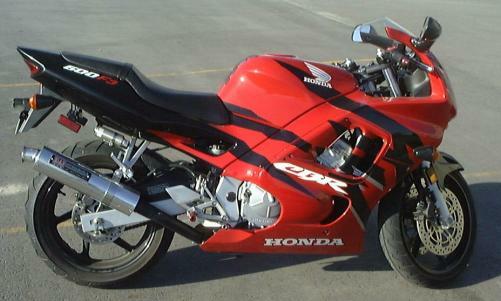 1998 Honda CBR600F3 - Blazingly fast and great fun in the canyons. 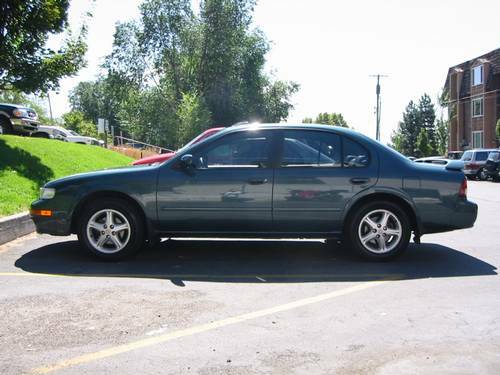 1997 Nissan Maxima SE - Reliable, practical, yet sporty too. I loved it for 17 years of trouble free travel. 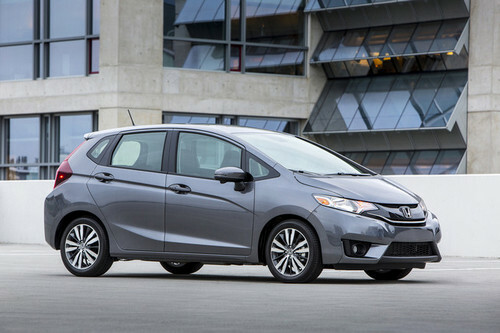 2015 Honda Fit EX (6-speed manual) - For a small car it has massive cargo space, is fun to drive and gets good gas mileage.